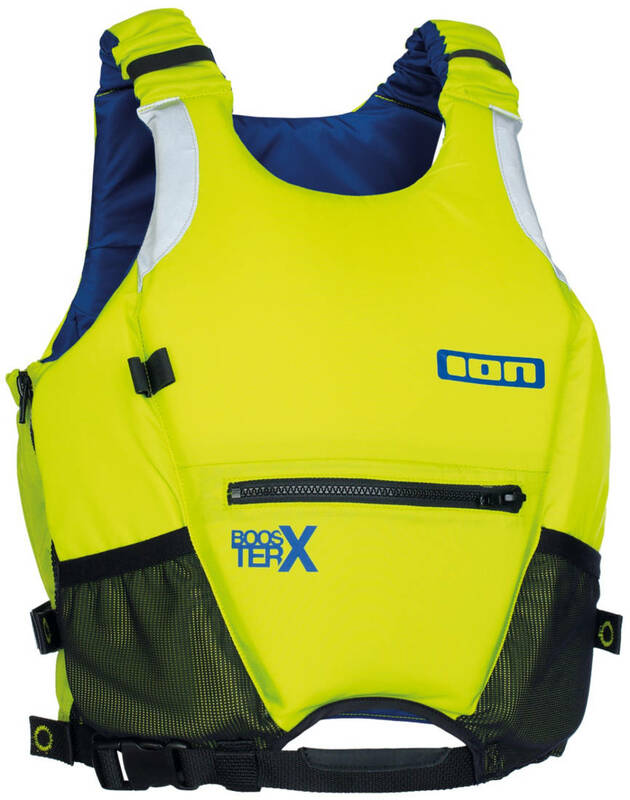 A buoyancy vest for a large variety of watersports like surfing, kitesurfing, windsurfing, kayaking, canoeing. Adds a little extra safety for those long days on the water. Booster X buoyancy vest has a sidezip that makes it very easy to enter and exit. At the sides, you can adjust the fitting via the straps. 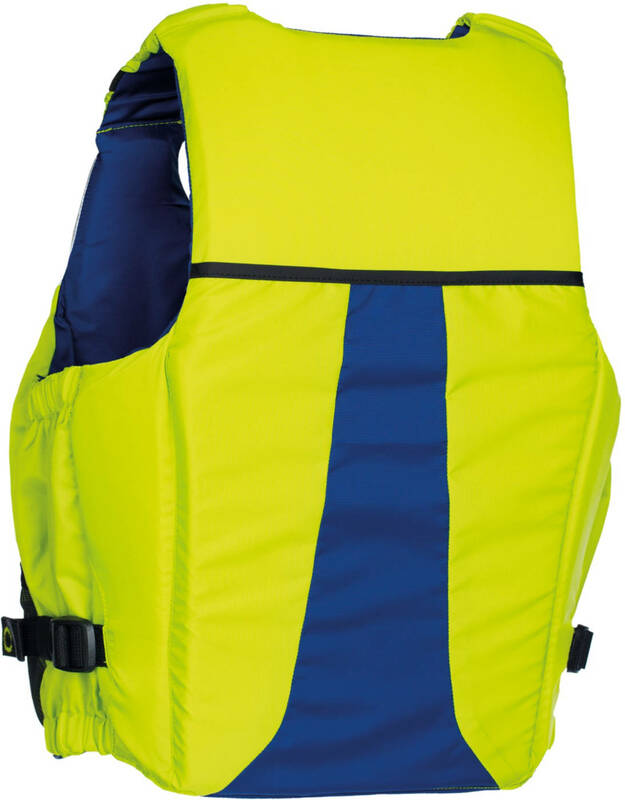 The vest is designed so that you can wear a harness underneath with a front cutout for the harness hook. A large rear pocket allows you to install a hydro-bladder. The hose can be connected to loops over the shoulder. In front is a small zip-pocket for small items. At both sides, the vest has mesh pockets. Note: This is not a life jacket and should not be used as a substitute for life jacket purposes.